This post is for all our friends who are studying Italian, book-lovers, travelers and the armchair travelers. We are often asked about books, Turin and how to improve Italian when you are learning it or have been living in Italy for some time and want to write better. 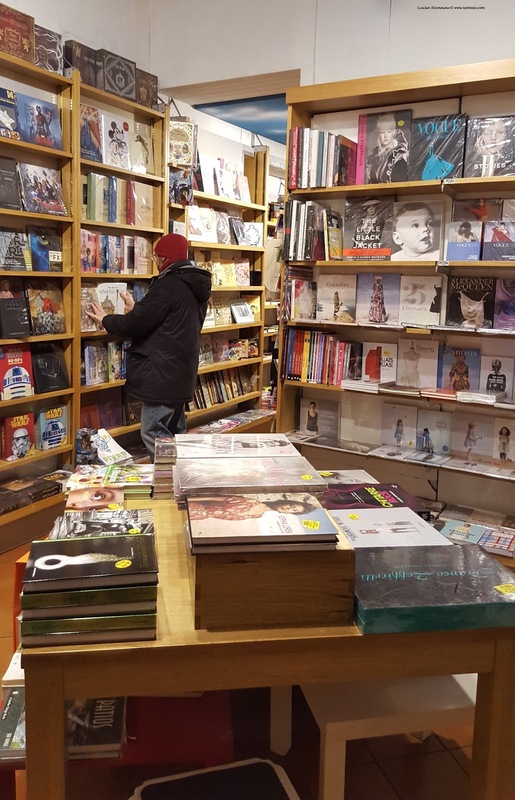 So, we thought of suggesting 5 made in Turin books (actually 7...) you can find translated in different languages too. As you can easily tell, this is a book about Turin. Because Turin is his hometown, Giuseppe describes our city like a house: the living-room being elegant Piazza San Carlo, the kitchen the Porta Palazzo Market and so on. As far as we know this book is available only in Italian, however, for those of you who would like to read something by Giuseppe, and especially for all the Italian L2 students, we recommend A Spasso con Anselm. This is a series of short stories set in Turin about Anselm, a Brazilian ant eater who lives with Giuseppe. You should be able to find it in other languages too. Giuseppe's writing style is simple, yet very precise, ironic and fully delivers you the Turin atmosphere! What animal are you? and its sequel E se covano i lupi (and if wolves brood) are both entertaining and philosophical books about different contemporary issues of our society - really, no matter the country you live in. The original Italian version is easy enough for non-Italian readers to learn many new words of common use and still enjoying the plot. Basically, your view about ducks (and wolves if you read the sequel too) will change dramatically. Silk was so successful they even made a movie with Keira Knightley! For the Italophiles in love with the language, but still at the beginning of their learning path, this is a great book because: the story is repeated in each and every chapter in the same way... just with an extra detail as you go on with the story! This book is available in many languages too and if you are lazy you can even just watch the movie! Margherita is a retired high school teacher turned one of the most successful contemporary Italian authors. From her books movies and TV series were released. She writes about many topics, detective stories included and has a great sense of humor. Naturally, all her books are set in Turin or in its suburb and many are available translated in other languages. Note for the Italian language students: this book has a lot of passato remoto and it is written in a more literary style. In the Sea there are Crocodiles made Fabio famous and it got translated in over 20 languages. Unfortunately, even though many years have gone by since the days when the author put into writing Enaiatollah Akbari's life story, this book is still very current. This book is suitable for all ages and it really shows the human being's power to survive. A real must-read! All these books are thin and easy readings. 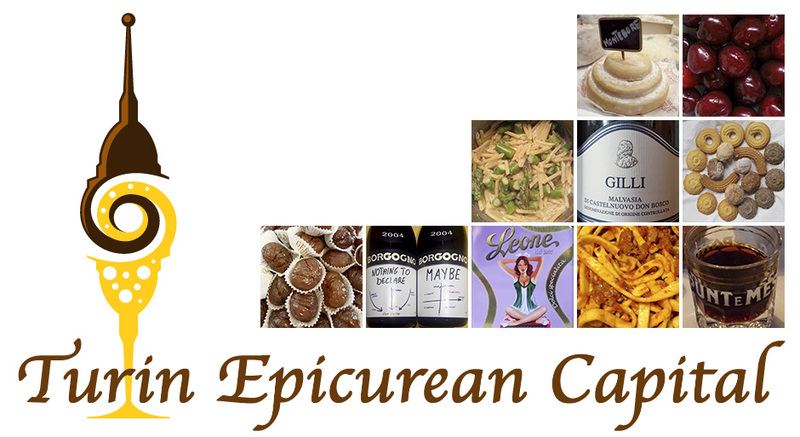 We thank again Giuseppe Culicchia, Fabio Geda and Margherita Oggero for their kind participation to Turin Epicurean Capital in 2014. Let us know what you think about these books! !